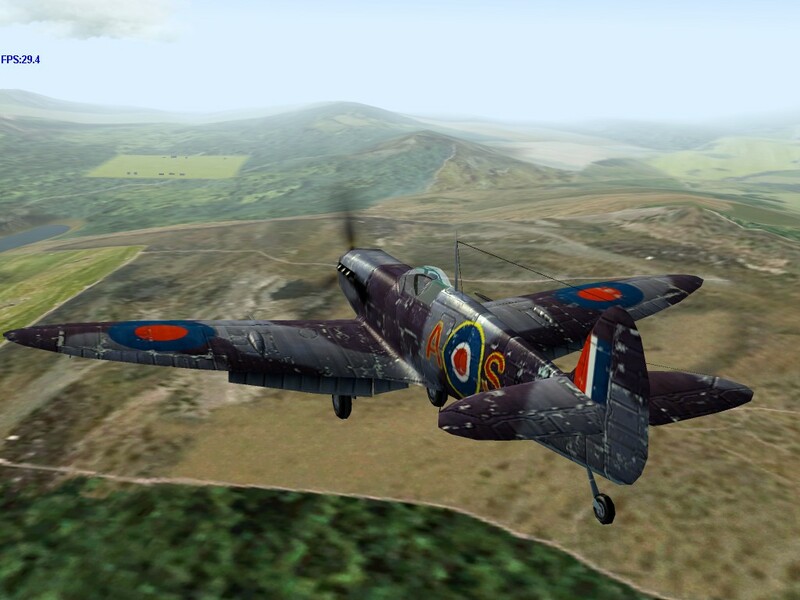 Maneuverability – Despite the additional weight of the folding wing and arrestor hook, the Seafire retains a maneuverability edge over contemporary fighters. 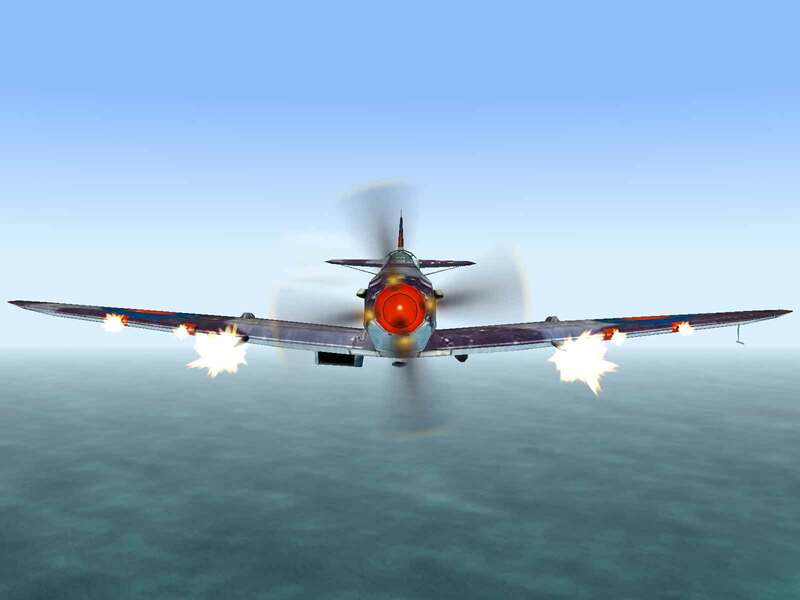 Durability – Not a strong plane to begin with, the addition of the folding wing reduces the Seafire’s strength even further. At the start of the war the Fleet Air Arm was mainly equipped with Gladiator and Swordfish biplanes, which were hardly capable of meeting the Luftwaffe or any other modern air force on an equal basis. 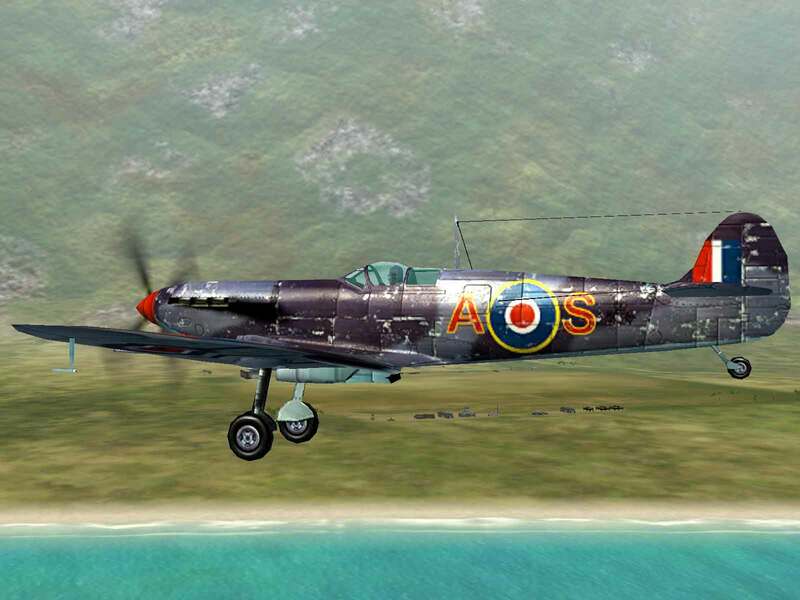 Lacking any purpose-built planes that could fill the air defense role, they elected to try converting the RAF’s two stablemates to shipboard duty. Because of its greater structural strength, the Hurricane was the first to be converted. 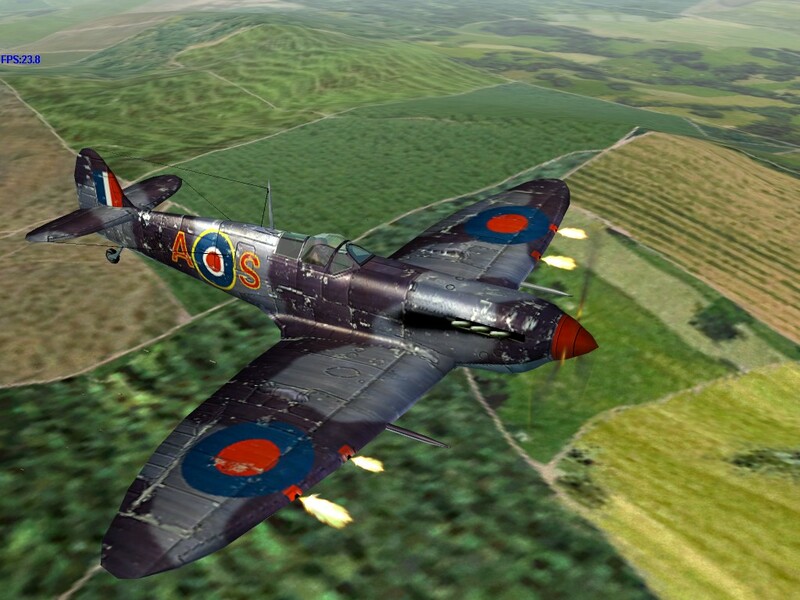 It proved to be successful, so the Spitfire was next in line for conversion. 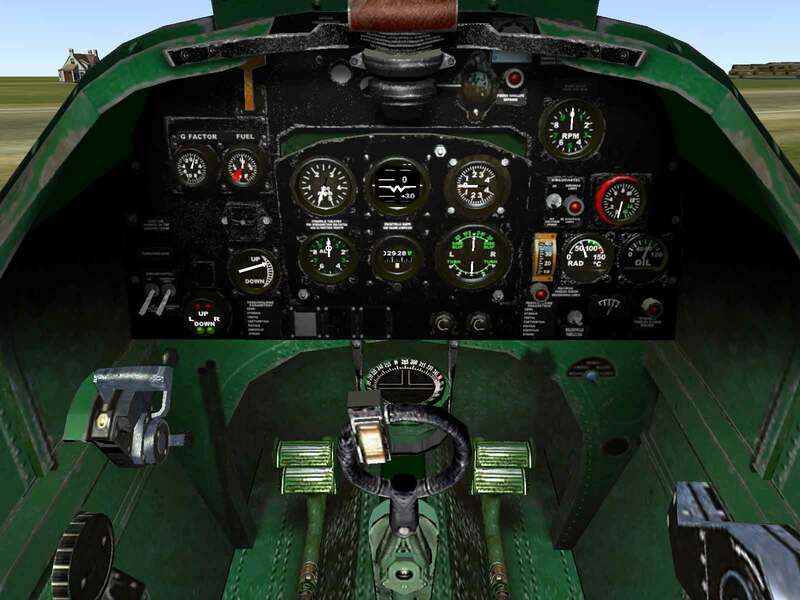 Tests made by installing an A-frame arrestor hook to a standard Spitfire Mk.Vb proved that the Spitfire airframe could withstand the stress. Another 166 were ordered to be converted. 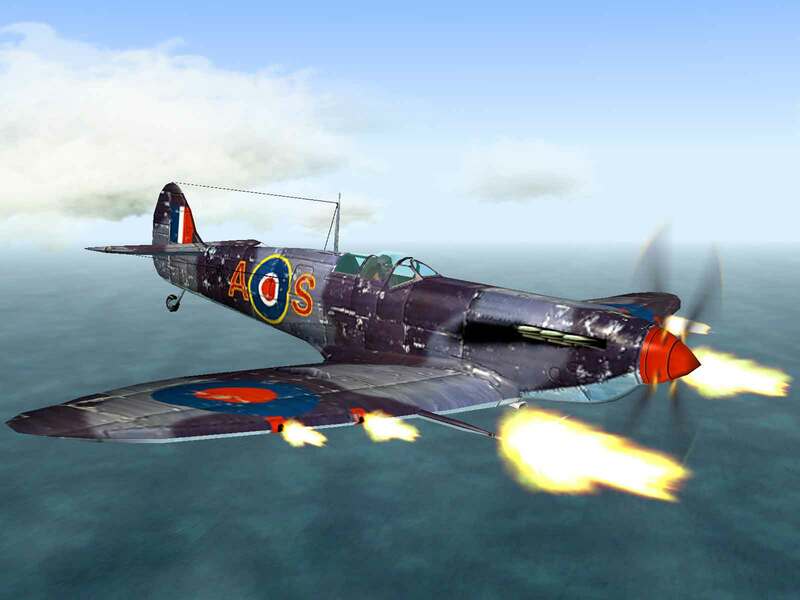 Initially dubbed the “hooked Spitfire”, they were subsequently officially named the Type 340 Seafire. 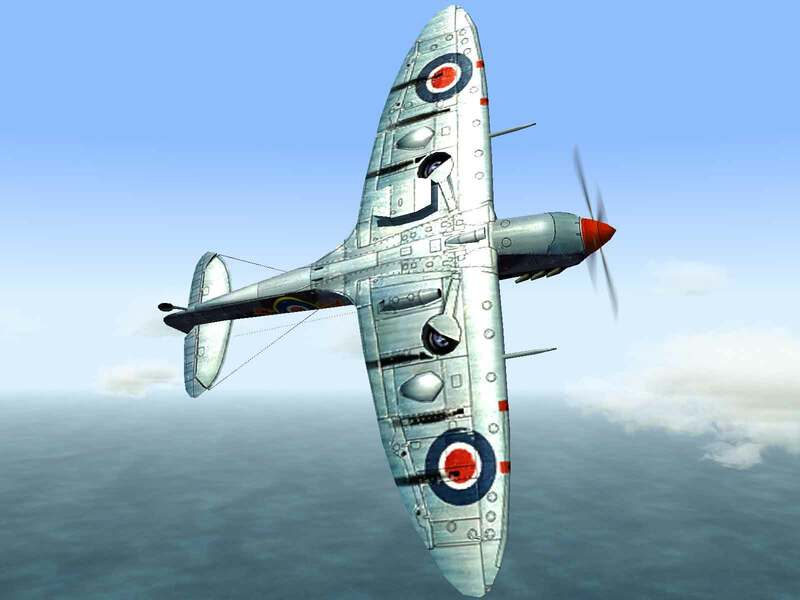 While all Seafire Mk.IBs were conversions, 372 Seafire Mk.IICs were built at the factory using the “C” wing with its variable armament loads. 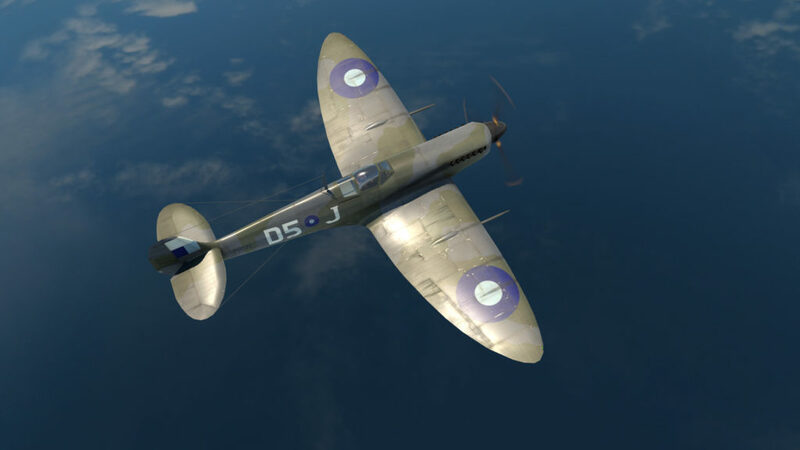 The Mk.IIC saw combat during the landings at Sicily; however their lack of folding wings meant that they couldn’t be deployed below decks on Royal Navy carriers. The solution to this problem arrived in the form of a new folding wing, which increased weight by only 125 lbs. while only suffering a 10% reduction in structural strength. 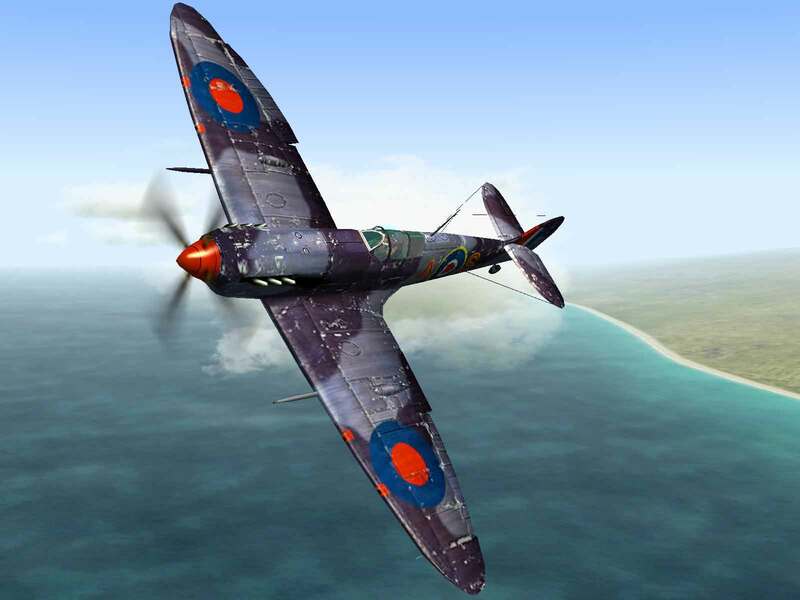 This new wing was the centerpiece of the new Type 358 Seafire Mk.III and quantity production commenced, resulting in a total of about 1,220 machines being delivered. Green, William; War Planes of the Second World War: Fighters Volume Two; MacDonald & Company, London; 1961.